The duBoirs Boutique Lodge wedding and functions venue is situated 35 km outside Durban, boasts a retreat of perfectly manicured gardens engulfed by the soothing sounds of our cascading creek. Immerse yourself in the luxury of our elegant and sophisticated backdrop. Be serenaded by the sweet scent of lavender blossoms. Although close to the city, we are far enough from the madding crowd. Our estate offers a sanctuary to rejuvenate your body and soul. The du Boirs, a perfect place for the discerning business traveller or the ideal romantic sanctuary for a weekend. Airport transport can be arranged by request. Hillcrest is situated 10km away, which offers wide variety of restaurants to choose from. We are situated 2km from Link Hills Mall, were you can find restaurants and other take outs. 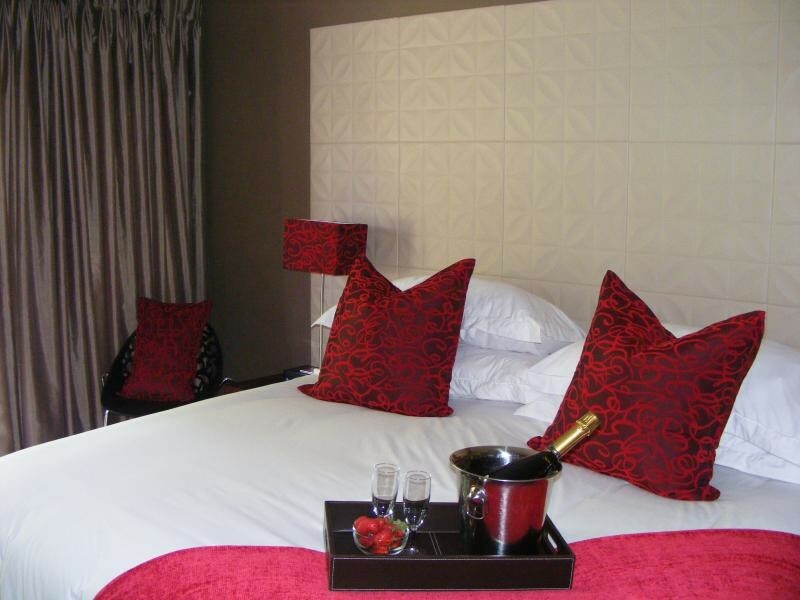 We offer accommodation for both business and leisure. 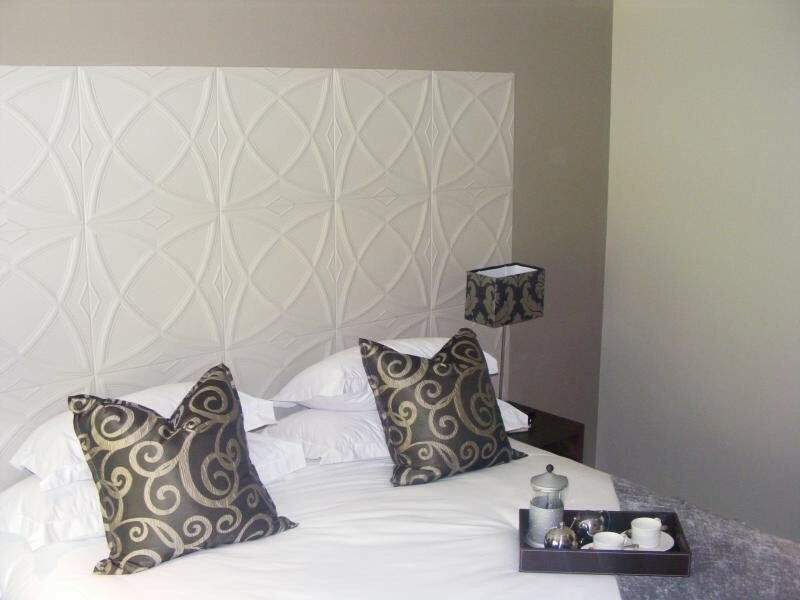 We have nine beautiful luxury rooms, each individually & stylishly decorated and fully equipped with modern facilities, rich wood furniture & full en-suite bathrooms, infused with a decadent mix of soft furnishings & ambient lighting. All our rooms have digital satellite television, individual air-conditioning and heating, electronic safes, hairdryers, coffee & tea facilities. 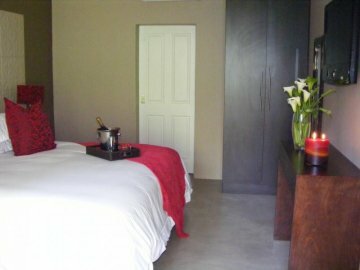 We are near Inanda Dam, Valley of a 1000 hills, Giba Gorge & easily accessible to the Midlands Meander. If you are looking for a beautiful garden wedding or a stylish indoor wedding or perhaps a wedding with a touch of flair and pizzazz, the duBoirs can cater for your every need. Our venue can cater for weddings of 200 or more guests. We have extensive experience in wedding services & planning. Our wedding packages include the use of a manicured garden and function hall. Tie the knot under our gazebo overlooking the dam or against a backdrop of our cascading waterfall. Let your guests enjoy their welcome drinks on the terrace overlooking our beautiful landscaped gardens. Our professional on-site event manager will ensure that your event is slick, impeccable and that your every expectation is met.